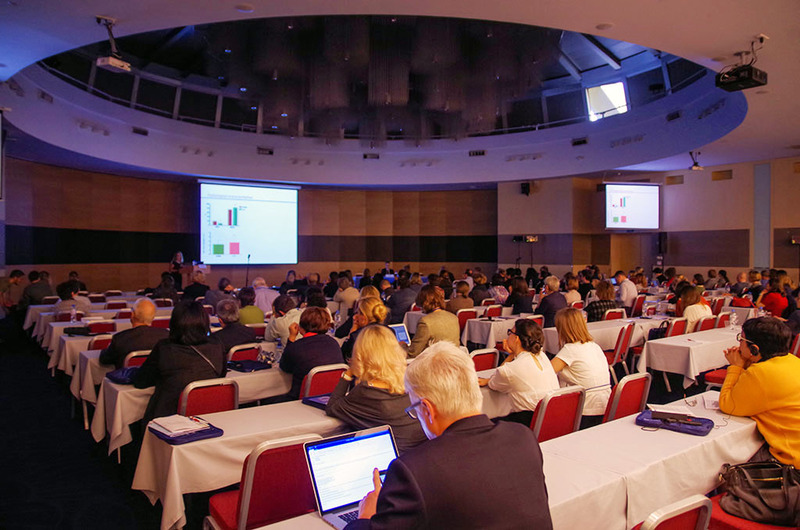 The Almazov National Medical Research Centre, Association of Endocrinologists of Saint-Petersburg and ITMO University became the conference organizers. 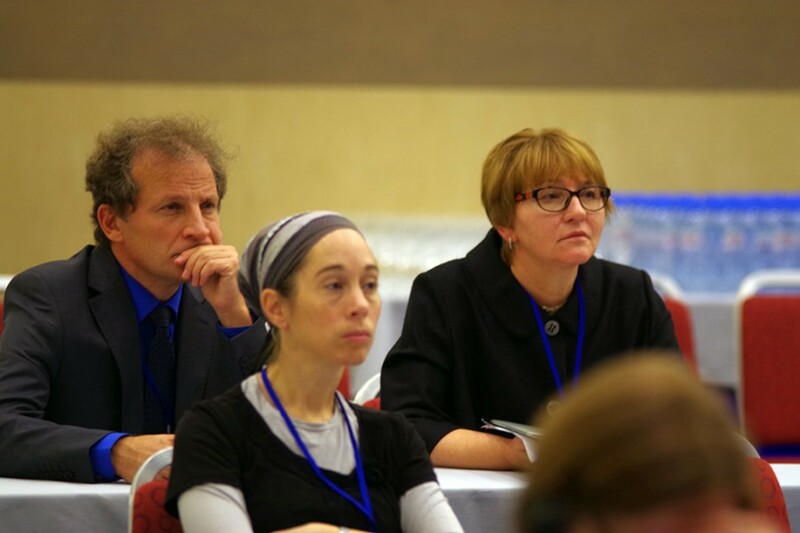 The intensive program included 12 international symposia, in which specialists from Spain, France, Finland, Luxembourg, Poland, and Israel took part as well as a training course for young scientists “Selected issues of endocrinology” supported by the Russian Science Foundation. 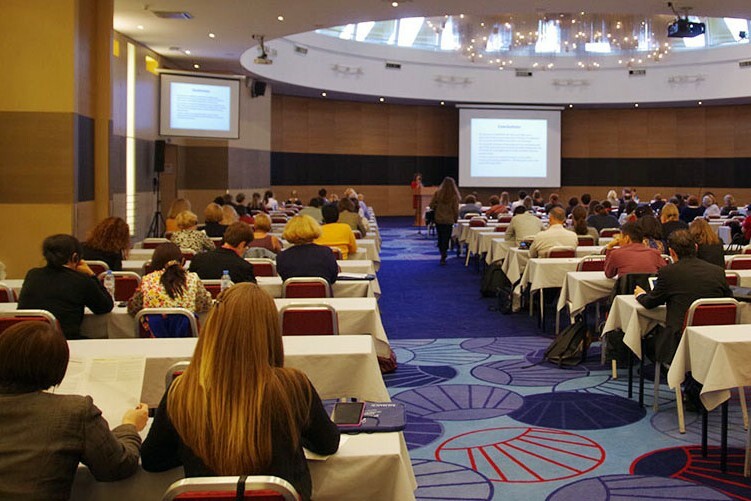 Diagnostics and treatment of endocrine diseases in pregnant patients from the perspective of the latest scientific research were thoroughly discussed; much attention was paid to gestational diabetes mellitus and the new scientific directions such as epigenetics and the study of microbioma. 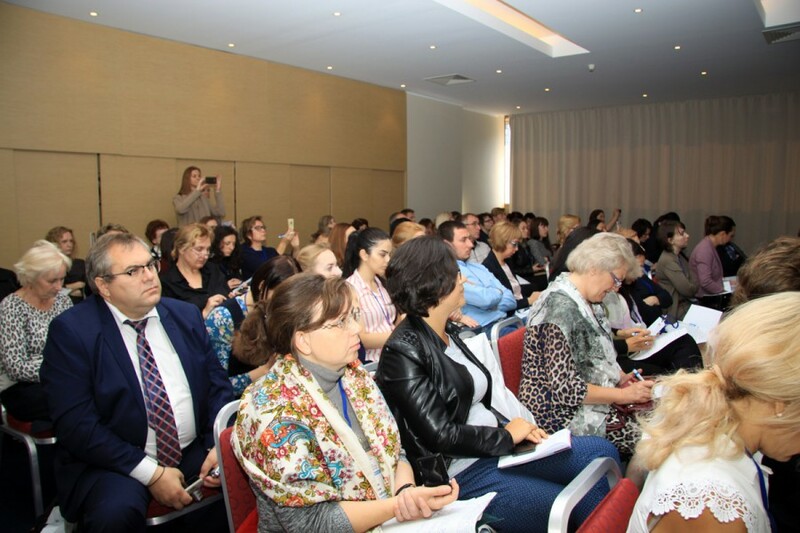 Educational seminars “Topical issues in obesity treatment”, “Modern strategies in neuroendocrine diseases therapy”, “New methods of glycemic control” were organized for endocrinologists. 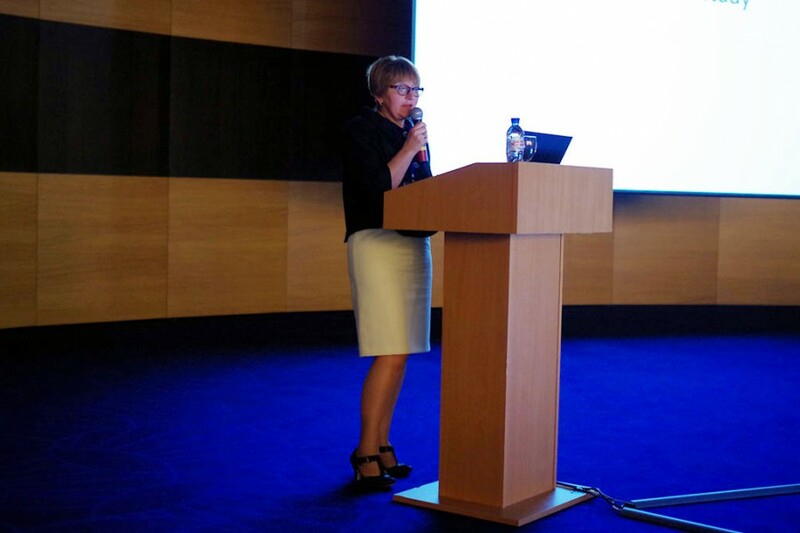 Within the conference, new approaches to therapy optimization based on the principles of value-based medicine were covered. This extremely important issue was widely discussed from the standpoint of sociology, psychology, pharmacoeconomics and provided a fresh look at the problem of therapy choice.